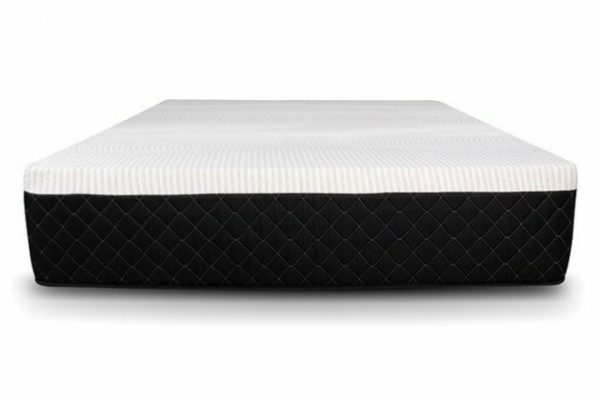 Delivering cloud-like comfort at a fraction of the cost, the Dreamfoam iPedic Sanctuary couples deep contouring comfort and reduced motion transfer with advanced cooling technology for your most elevated sleep experience ever. 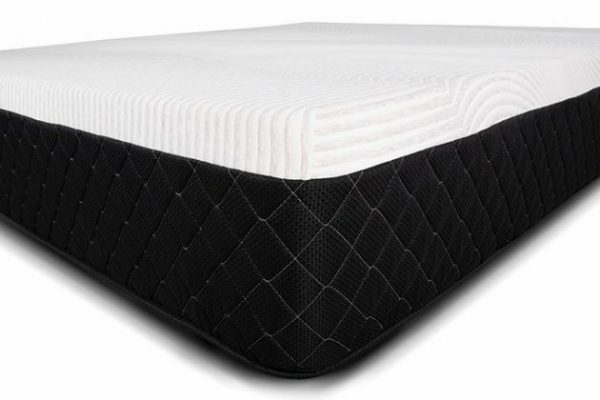 Offered in a universal soft comfort option. 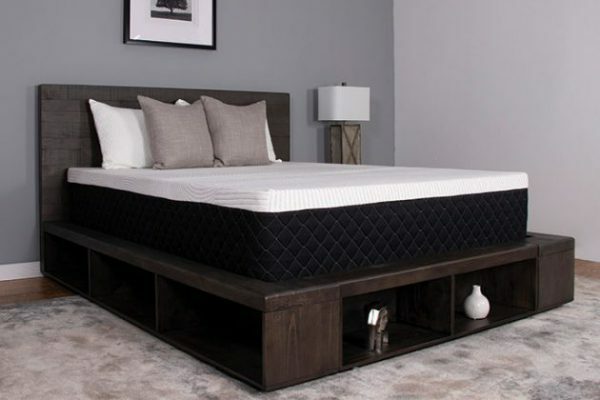 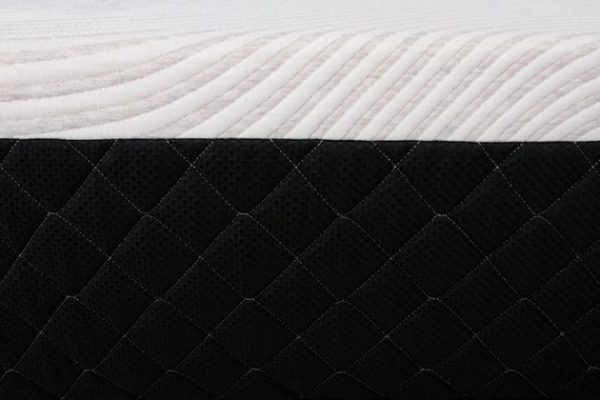 Designed with a 3” top layer of copper-graphite infused memory foam for superior conductivity, helping to draw excess heat away from the body and maintain ideal body temperature throughout the night. 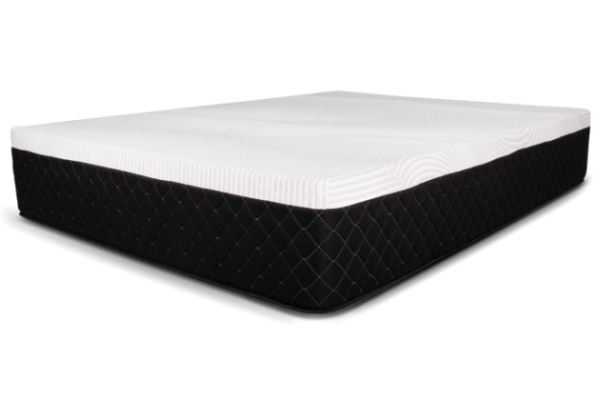 Featuring a second 2” layer of memory foam for superior contouring and targeted pressure point relief.